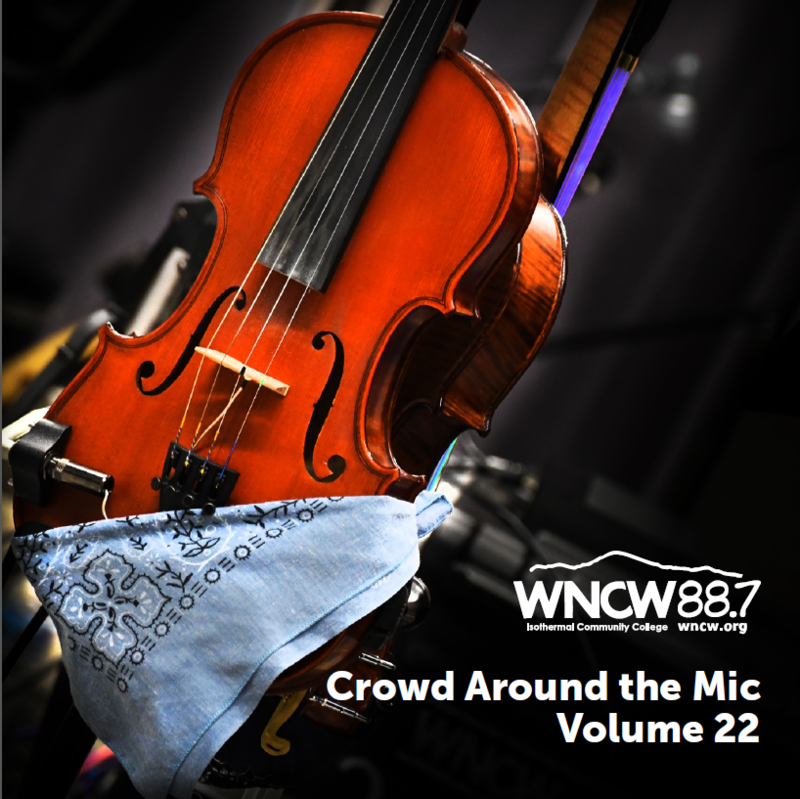 Olivia Chaney's Studio B performance of “Arches” this past July is now one of the tracks on our brand new Crowd Around The Mic Vol. 22. 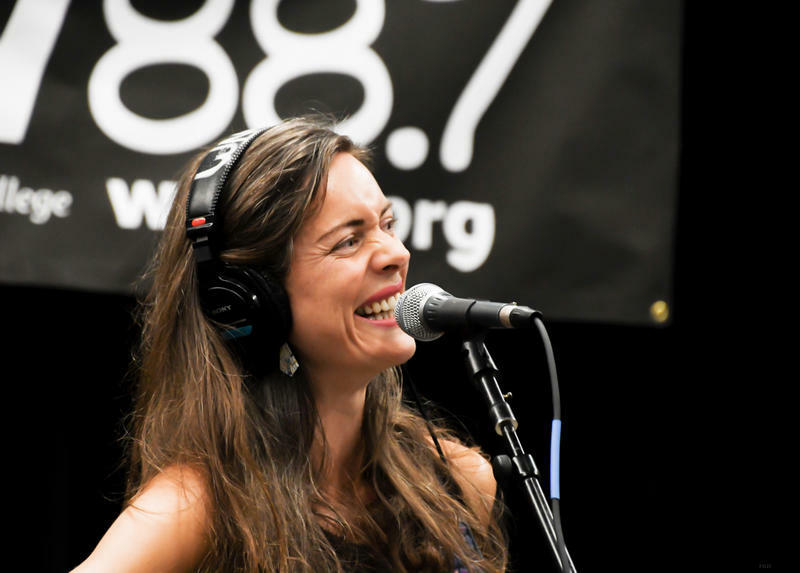 We'll listen to the entire Olivia Chaney session and catch up with our old friend Malcolm Holcombe, who was in Studio B about a month ago to play songs from his new album Come Hell or High Water.